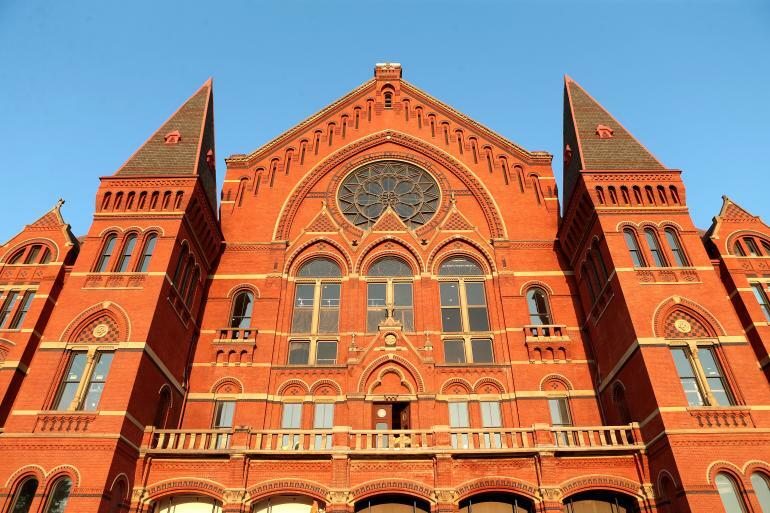 Enjoy glittering chandeliers, old world ambiance and spectacular performances inside Cincinnati's Music Hall located in historic Over-the-Rhine. 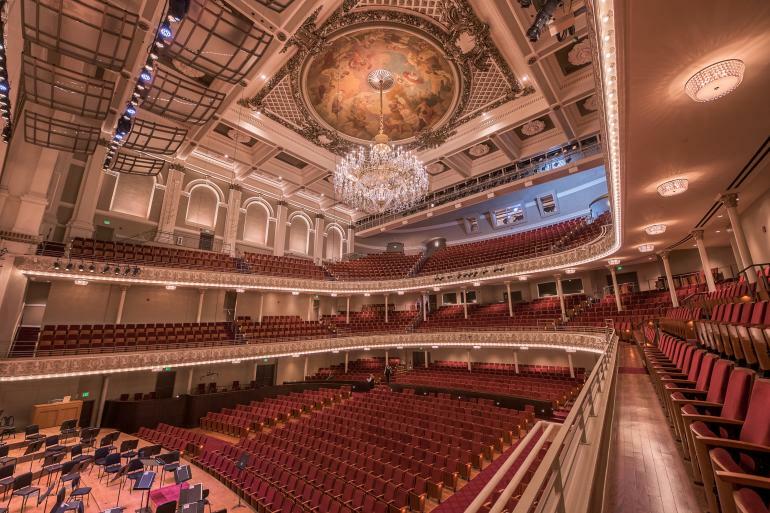 Located in Over-the-Rhine overlooking Washington Park, Music Hall is home to the Cincinnati Symphony Orchestra, Cincinnati Pops Orchestra, Cincinnati Ballet, Cincinnati Opera, and May Festival Chorus among other local performing arts organizations. 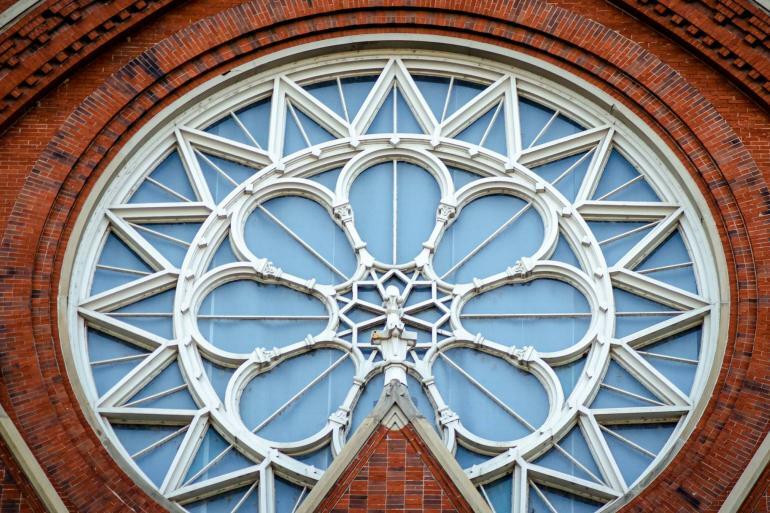 Built in 1878 with private money raised from what is believed to be the nation’s first matching grant fund drive, this classic entertainment venue is considered one of the best and most beautiful concert theaters in the world, and was designated a National Historic Landmark in 1975. The Music Hall Ballroom, added in 1927, hosts many local events throughout the year. 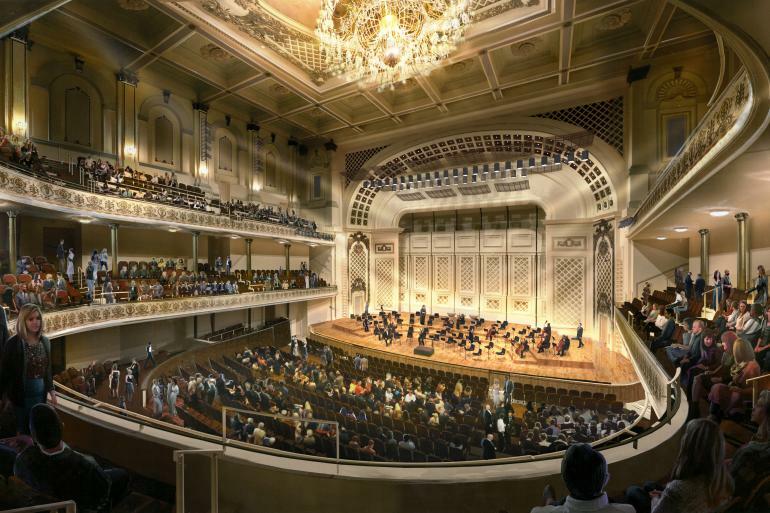 Cincinnati Arts Association oversees programming and management of Cincinnati Music Hall as well as Aronoff Center for the Arts. 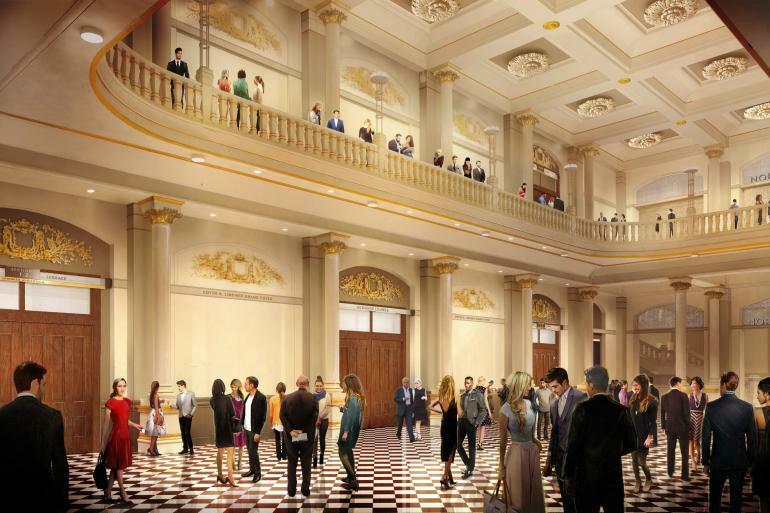 Tours of Music Hall are offered by the Society for the Preservation of Music Hall. Whether by land or by sea, on foot or on wheels, you’re sure to find a tour or two that suits your interests. 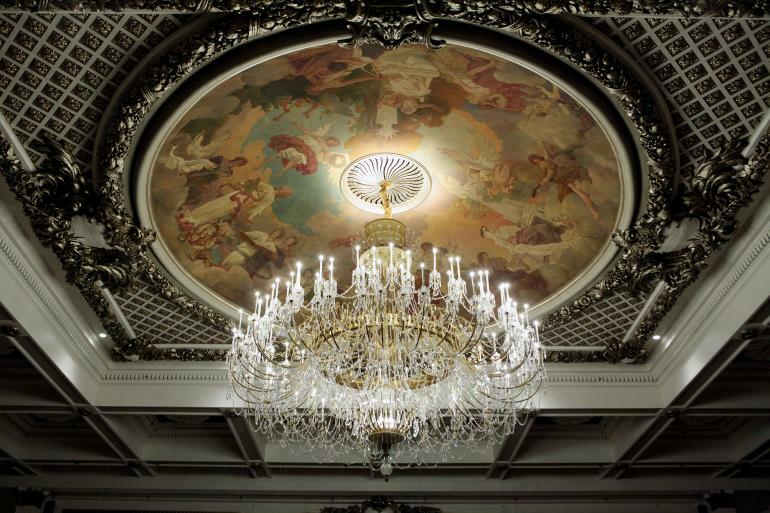 Cultivate your cultural side with ballet, opera, symphony and more. 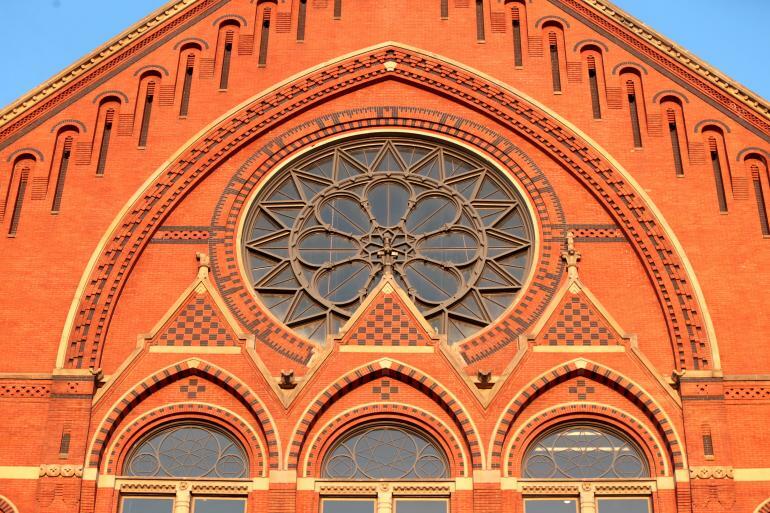 Explore Cincinnati and Northern Kentucky's brewing legacy from past to present. Eateries, bars and locally-owned shops means you’ll have plenty to do all day long and into the night. Read on for an itinerary of family-friendly fun that's also easy on the wallet. Whether you like indie, jazz, classical or country, there's something for you at these upcoming music festivals in Cincinnati and Northern Kentucky! Only have a day to spend in town? 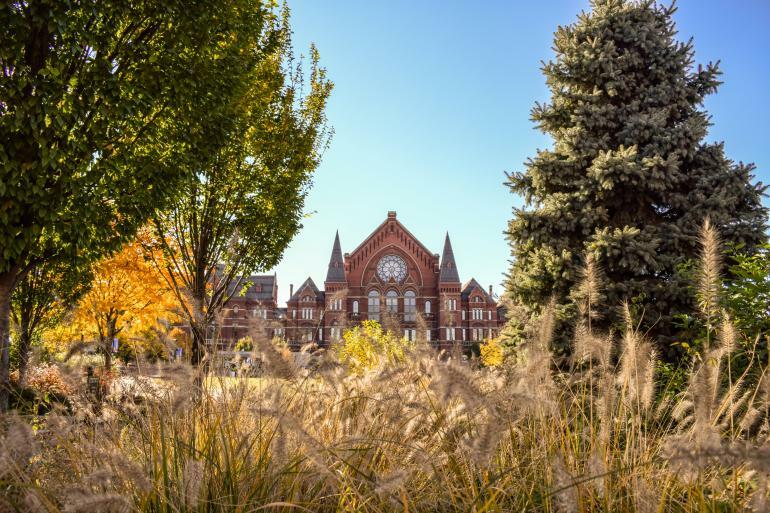 This guide helps you tackle all those must-see, signature places in the Cincinnati region! First time visitor or returning friend, experience memorable moments with these fun new activities. Learn the dos and don'ts of what to wear, when to clap and where to park so you can relax and enjoy the show. If you're after something special and original to give to those on your holiday list, we know just where to find it. 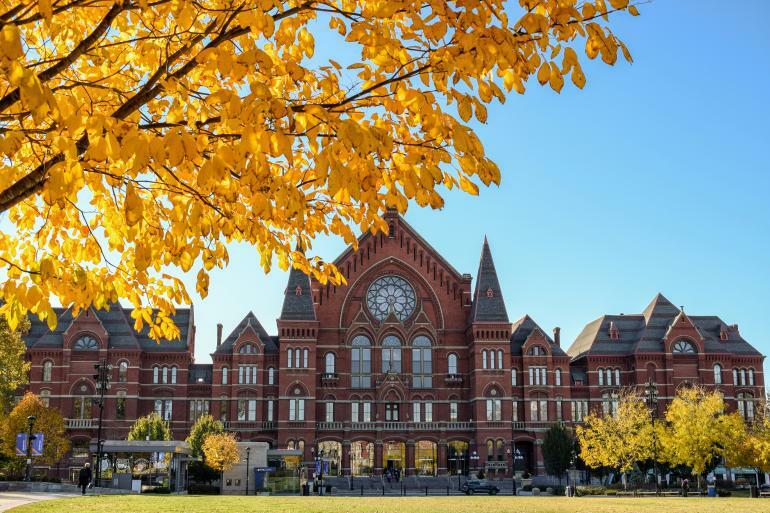 Don't miss these popular autumn events in Cincinnati & Northern Kentucky. Everything you need to know to enjoy this annual Cincinnati tradition that kicks off the Reds baseball season. 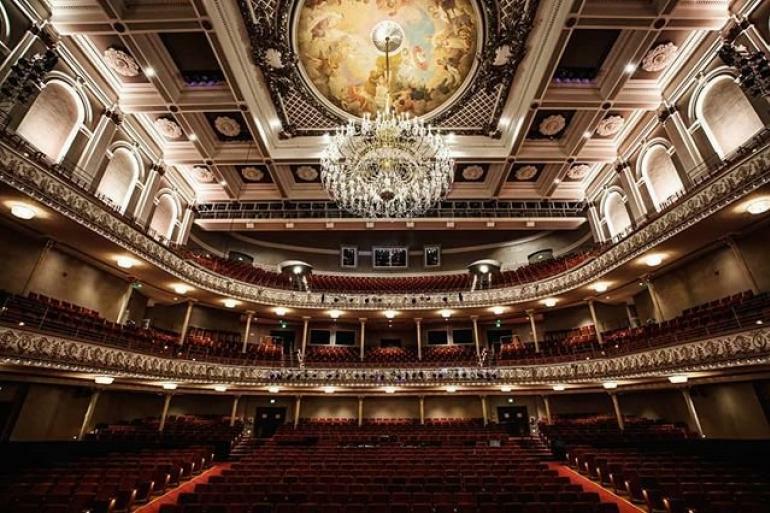 Visit world-class venues offering unforgettable experiences at Aronoff Center for the Arts, Music Hall and Weston Art Gallery. 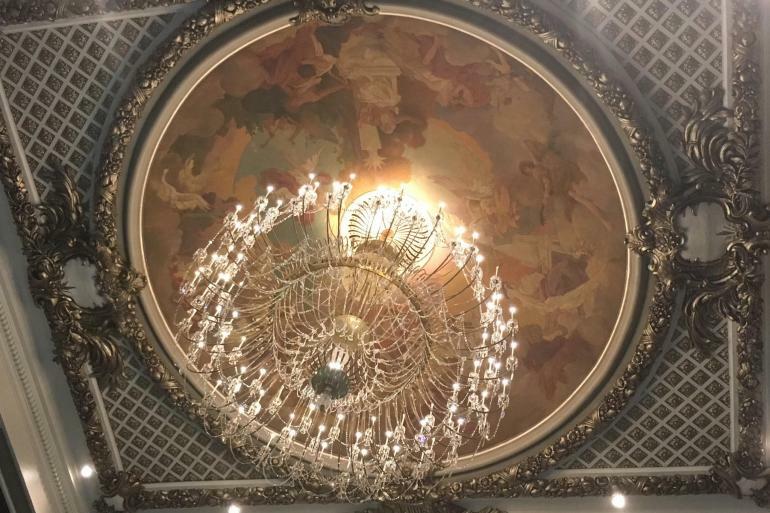 The Cincinnati Symphony Orchestra and Cincinnati Pops provide entertainment rich in history, cultural experience, and fun! Good storytelling through stunning sets and soaring voices. Coming to see the famous Cincinnati Zoo hippo? Here are more ideas to round out your trip. 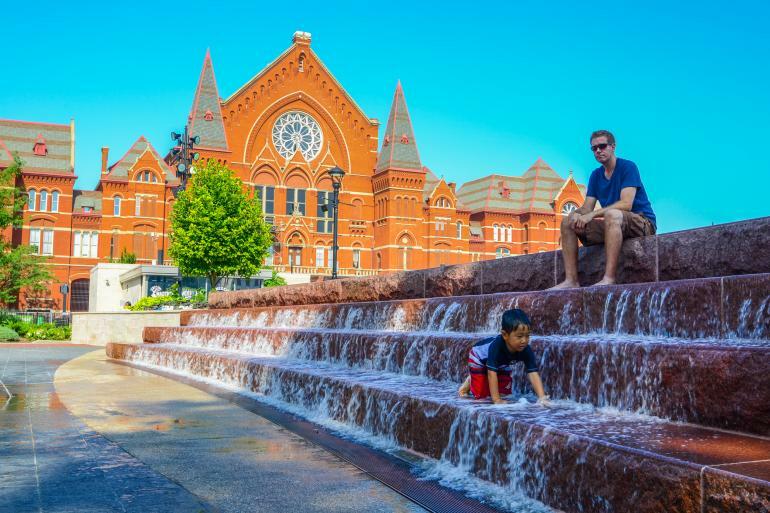 From foodie fun to musical masters to outdoor adventures, here's your guide to an action-packed holiday weekend in the Cincinnati region! Cincinnati's choral music legacy continues with this prestigious annual festival.